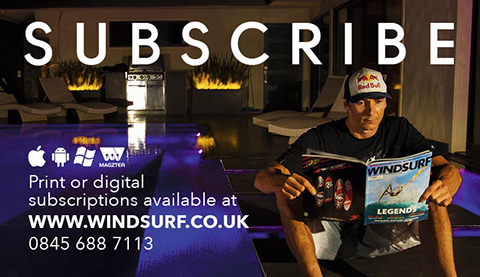 The August 2017 Issue of the world’s only monthly English-language windsurfing magazine is out now! 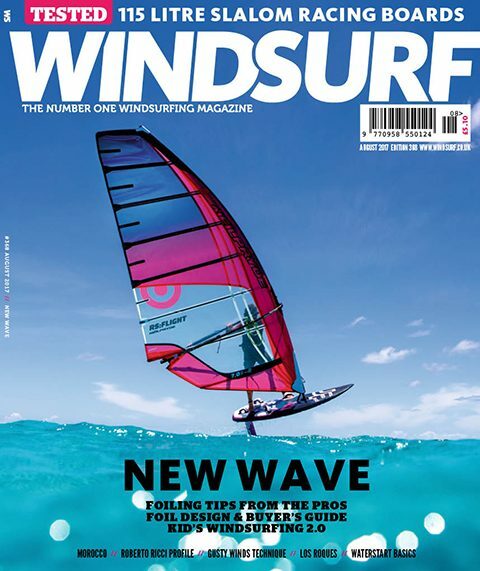 New Wave – Foiling Special – Faqs, Technique, Design And Buyer’s Guide. 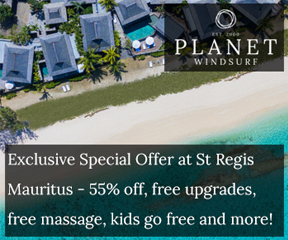 Teaching Kid’s Windsurfing 2.0, Roberto Ricci Profile, Harty’s Gusty Wind Tips, 115 Litre Slalom Board Test, Jem Hall’s Waterstart Basics, Morocco, Kai Katchadourian, Los Roques Beach Culture, Waist Harness Buyer’s Guide. 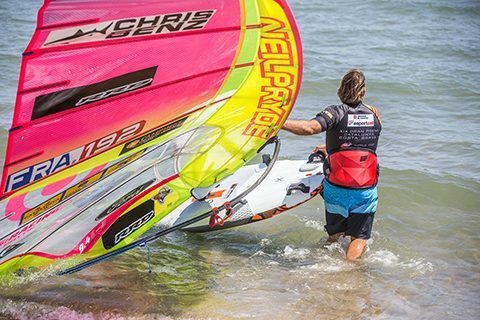 Foiling – are you in or out. 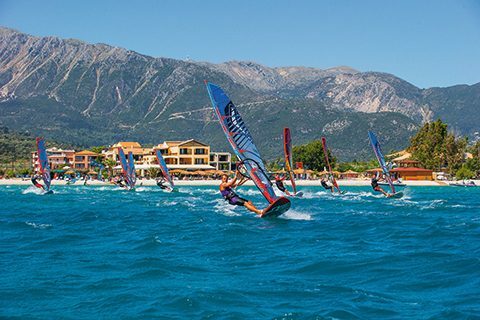 An assembly of professional windsurfers voice their opinion and give tips and technique advice for your first foiling steps. 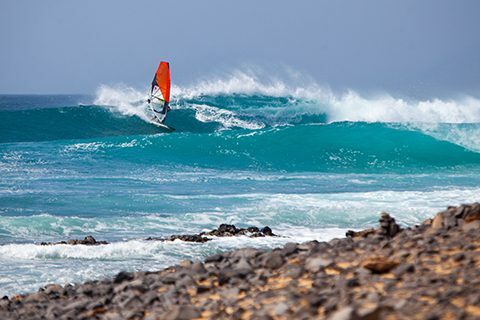 Commuting from Northern Europe, Kai Katchadourian recounts one of his latest ventures on Cabo Verde. 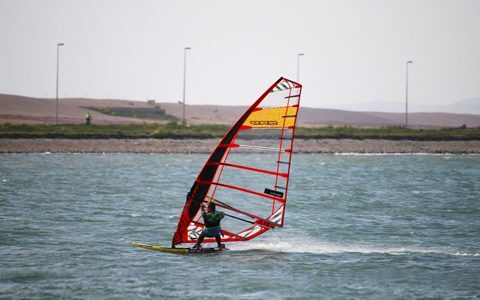 Designing foils is throwing up fresh challenges to the windsurf industry. Starboard’s Tiesda You gives us an insight into the innovation and process of foil R&D. 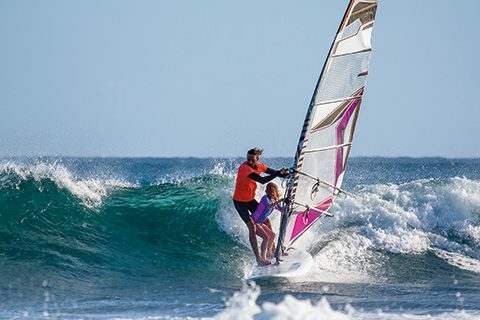 Sam Bittner ran a wave competition in Morocco that left an indelible mark on her life. She shares her experiences of the mystic magnetism of Moroccan life. 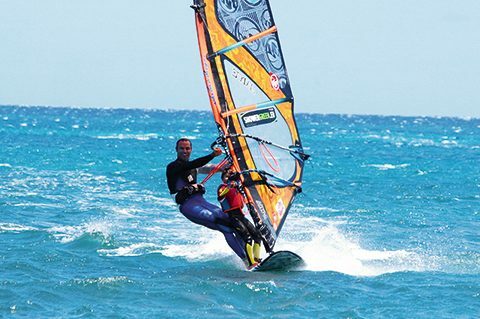 Roberto Ricci shares his thoughts on RRD’s roots, style and the rise of foiling. 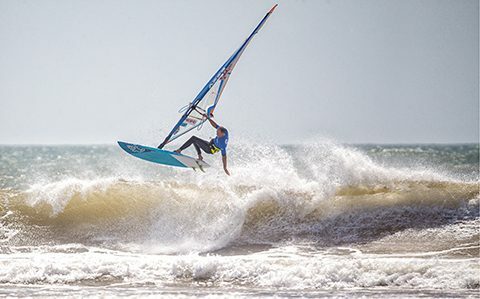 Kuba Gasiewski reflects on the success of his new program for teaching kids and Timo Mullen and Ben Severne give their thoughts on Kuba’s innovative approach. John Skye gives us an insight into the development and design of his latest rigs for children. 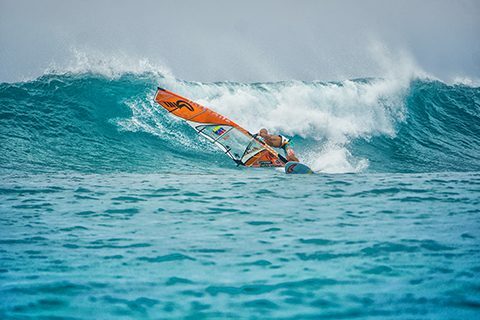 DeAction Man, Brian Talma, and the Beach Culture World Tour (BCWT) rock Los Roques in Venezuela, home to some of the best waves in the world. STARBOARD FOIL 147 & FOIL SET. PETER HART – IT’S A BIT UP and DOWN! Hate gusty winds? 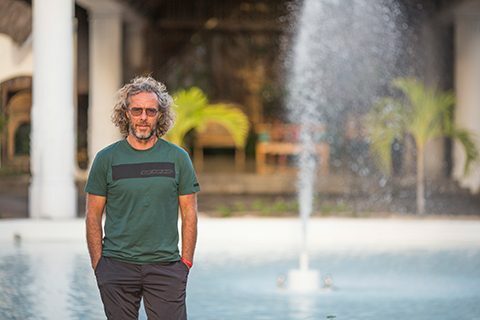 Harty has technical, tactical and psychological advice on how to flourish when the wind isn’t as stable as you might like. 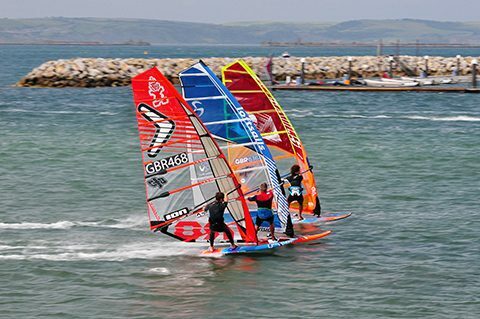 Jem Hall explains the basics of the waterstart. Catching up with a late arrival, the test team review the RRD Firewing MK5 7.8M. 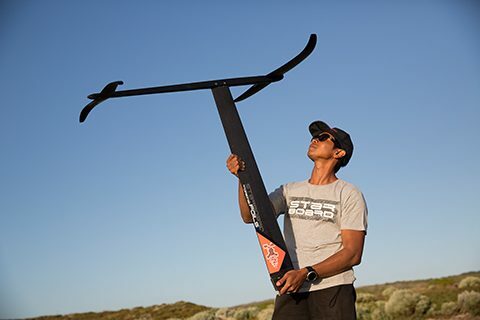 Fanatic have a new all-in-one wave board for 2018, the Grip TE, we asked Fanatic Wave R&D Manager and PWA Pro Klaas Voget for the low-down! Considering a new waist harness? 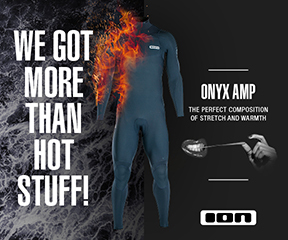 We get some tips from the pros followed by a round up of some the latest products in the market. 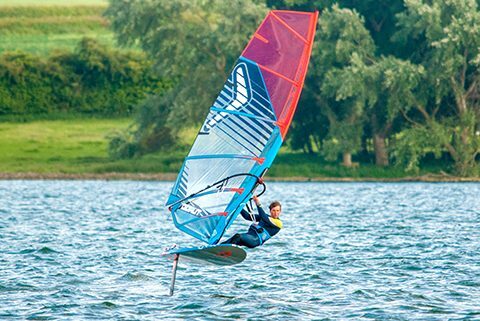 The RYA take a look at how the Team15 Champions Cup is giving the 2017 National Windsurfing Championships at Grafham Water a slightly different flavour. 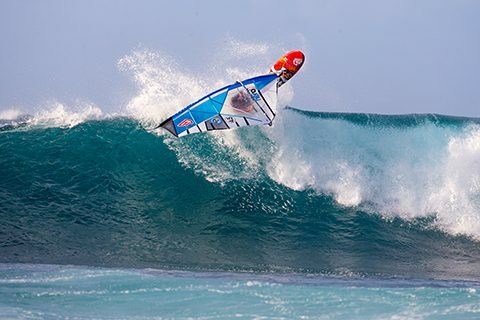 NEW WAVE – The editor discusses windsurfing’s ‘New Wave’ and why the future of our sport looks bright! 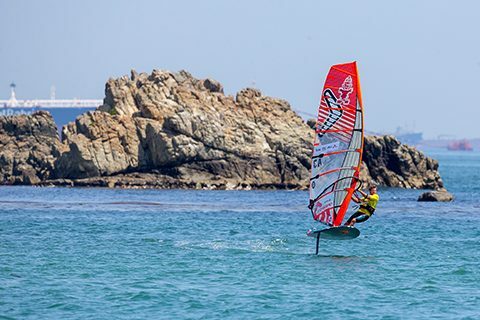 I FEEL I CAN FLY – Harty joins in the foiling love-fest!